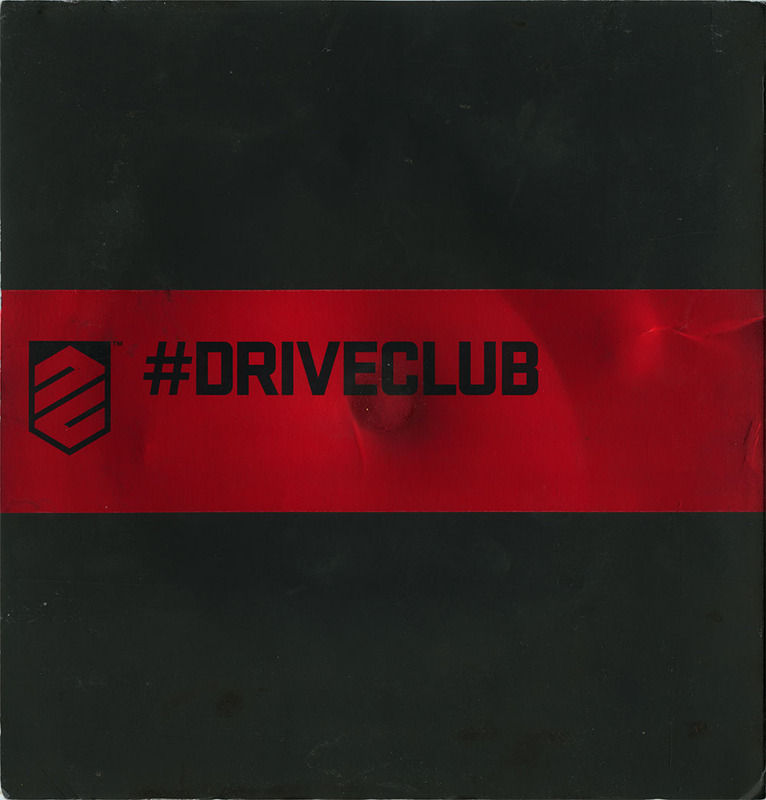 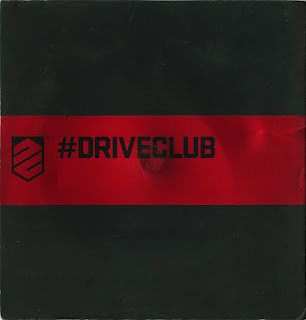 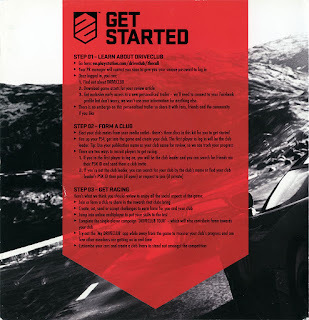 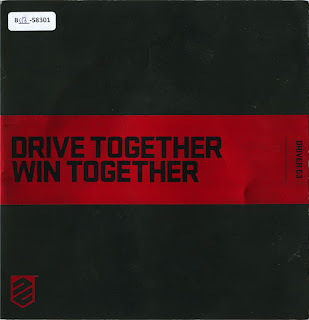 This press kit for the PS4 Driveclub was recently acquired in an investigation on so called "Review Code" discs. 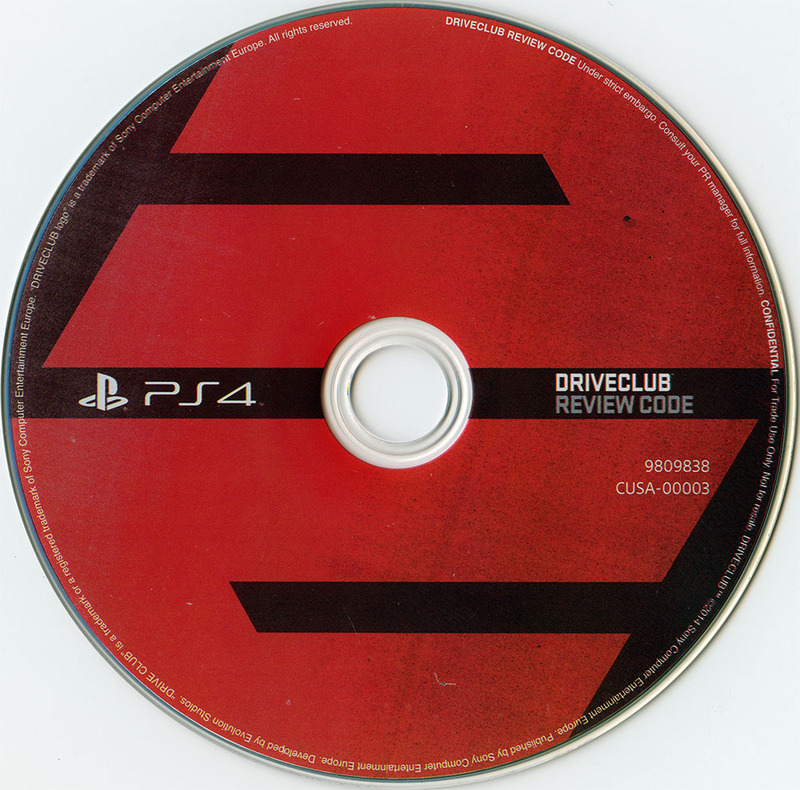 "Review Code" is a name used for press discs with beta builds dating back to the original PlayStation 1 system. 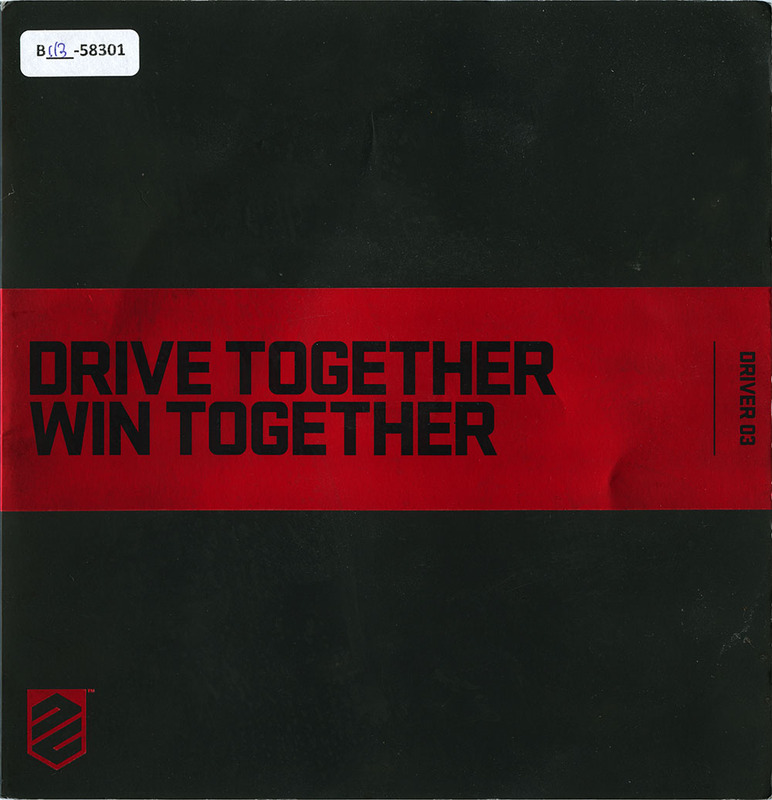 During my acquisition of this press kit plus another one with multiple "Review Code" discs, it became clear that they have matching hashes with retail builds. However, as with other PlayStation sytems, there may be some legit "Review Code" betas out there, specifically if any exist on BD-Rs (PS3 "Review Code" discs have pressed and BD-R versions). 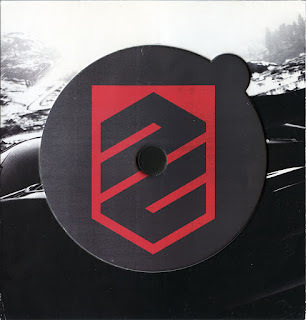 You can download high quality tiff scans here.